There is a very good chance that you find it difficult to find what you want effectively and quickly. Widgets are a very good way to ensure that you don’t find yourself in that conundrum. If you pick some of the best android widgets, you ensure faster productivity on both yours and the phone’s part. To begin with, 1Weather is one of the most renowned of the best android widgets there are. 1Weather : Using this widget, you could basically get all kinds of information in regards with the local weather forecast and the likes of those. This app also offers some extensive personalised templates that you have the freedom to choose from. Extensively and excellently designed, this app certainly remains as one of the best android widgets. My Maps : Scientific advancement has basically gotten rid of all kinds of physical maps and the sort. You could easily use Google Maps to find your way out of anywhere, what with all the detailed and correct to the metre Global Positioning System that they provide. Pertaining to this concept is the Directions widget in android. Using this widget, you could easily find all directions and or locations with just one easy click on the widget. Talk about efficiency of Google! Google Keep : it is another one of the best android widgets. It may not be exceedingly proficient in organisation skills; so, using it for that purpose would not entirely be justified. However, if you ever were to want to pen down a quick thought or some list or anything of the sort, Google Keep is the app for you. ESPN SportsCenter : Would you by any chance be fanatic about sports? If your answer is yes, you should definitely go in for the ESPN SportsCenter widget. This has not only been renowned and endorsed by various reputed sources, but it also is innately efficient keeping in tone with prompt track of scores or headlines of any of the teams of your choosing. Flipboard : Do you like to read the news without having to go through the somehow tedious task of opening the browser and searching for stuff? 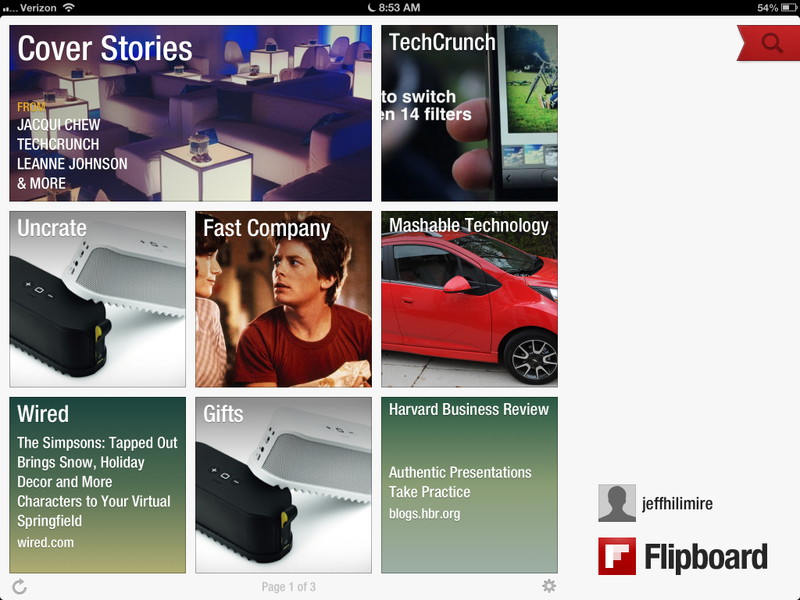 Well, how about a widget called Flipboard. This is one of the best android widgets that you could have that enables very easy access to the latest news and headlines. This reportedly had a bug since its inception, but that has been taken care of and they have revamped the efficacy of their widget and are offering it free of charge. These were the best android widgets you should have in your android and do let us know if you have anything interesting to add to this list.